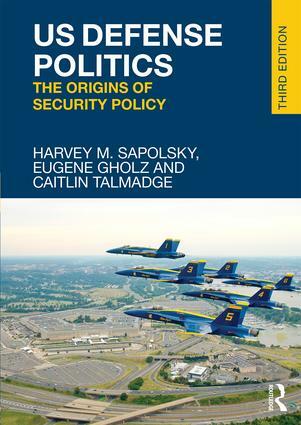 FreeBooks from Politics, Public Administration, & Military Studies! 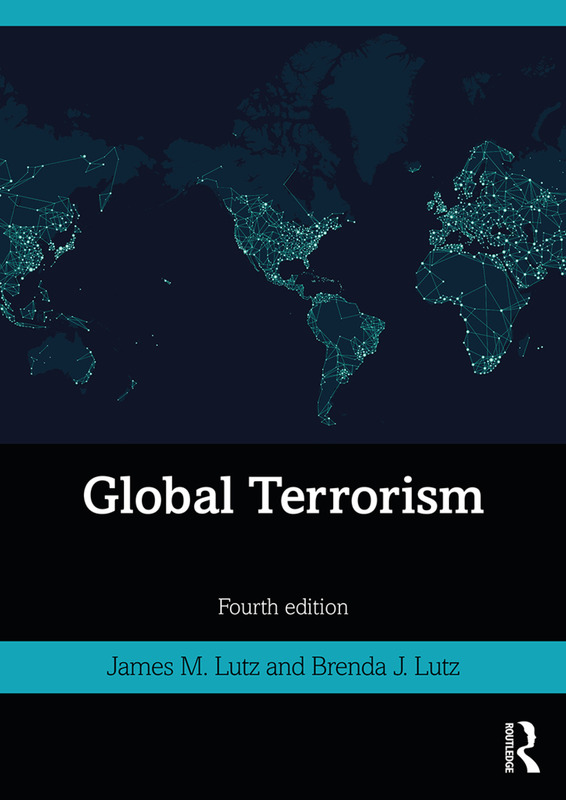 FreeBooks are a curated collection of existing and new content around a specific subject content from some of our top titles and leading experts. 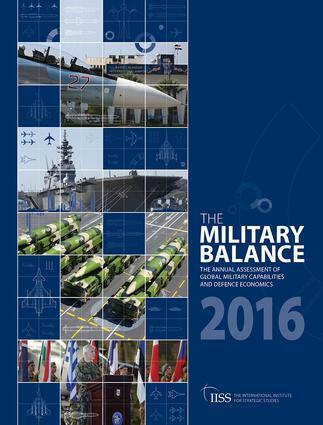 They provide you with valuable insight into a topic, a short solution, or helpful tips! 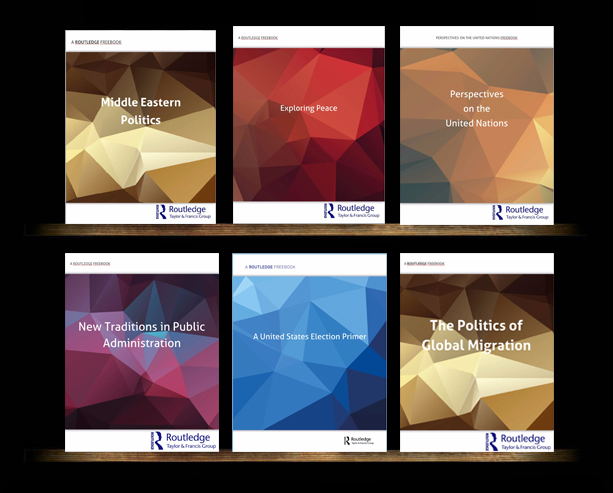 Routledge Military, Strategic and Security Studies is delighted to share with you 20% off all War, Politics and Experience series titles with discount code EDC20*! 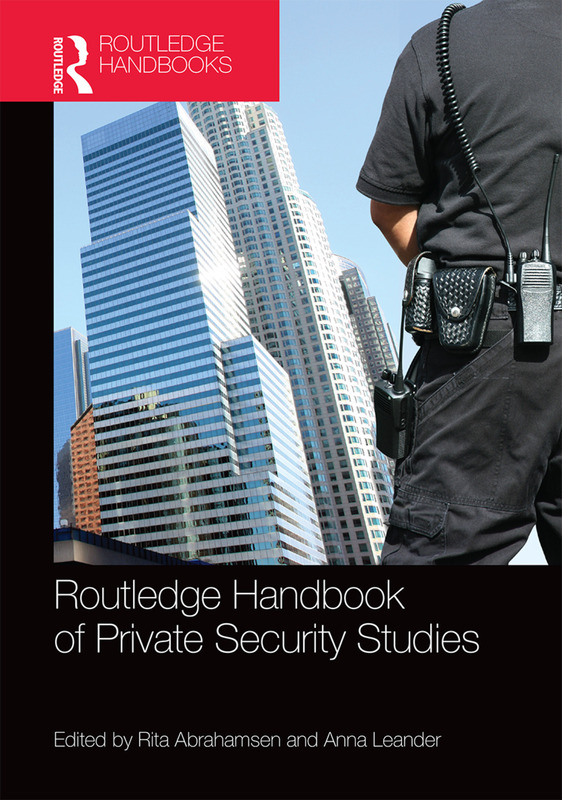 Editors of our title - Routledge Handbook of Private Security Studies, Rita Abrahamsen and Anna Leander, open up about their title and let us know what makes this title unique. 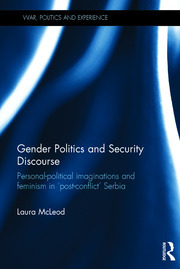 Have you ever wanted a quick snapshot of one of our series but didn’t know where to start? 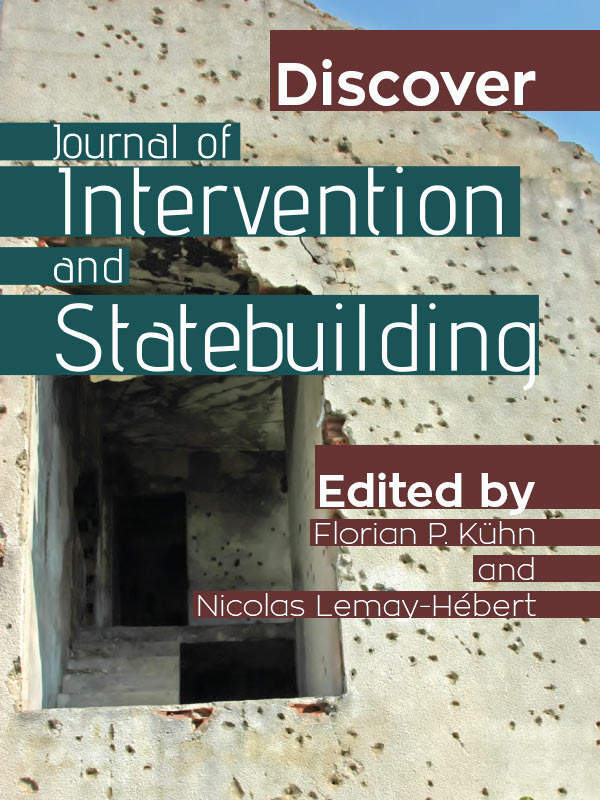 We have compiled a selection of chapters from some of the new and key books in our Military, Strategic and Security Studies series, and created individual ebooks for each one. 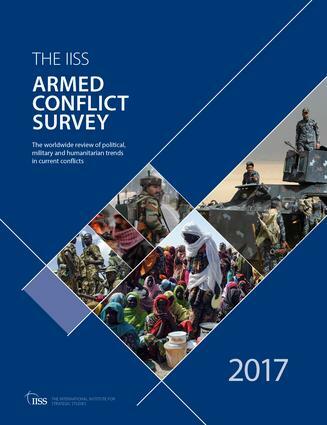 Compiled by the International Institute for Strategic Studies (IISS), The Armed Conflict Survey is the standard reference work on contemporary conflict. 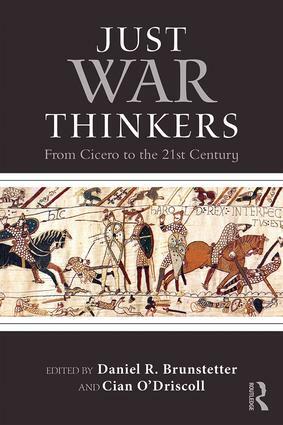 Andrew Humphrys acquires books in the areas of security studies, peace and conflict studies, and military studies. 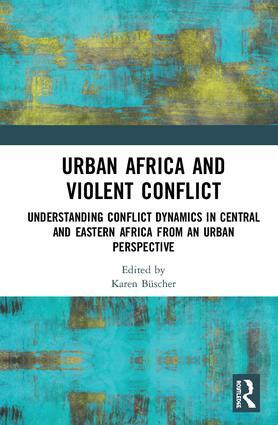 With over 20 years experience in academic publishing, he has published books in a variety of formats, including research monographs, textbooks, and handbooks, as well as works for the more general reader. 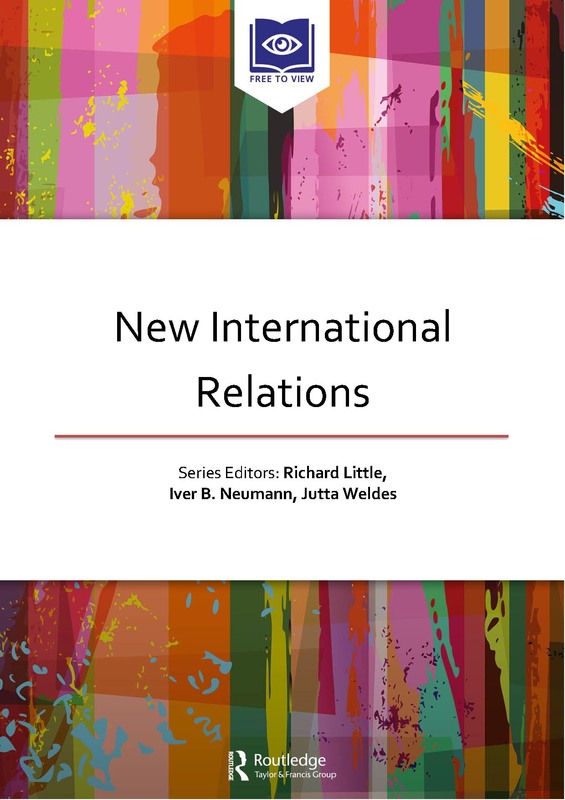 Mark Listewnik has been in reference and textbook book publishing for over 20 years. 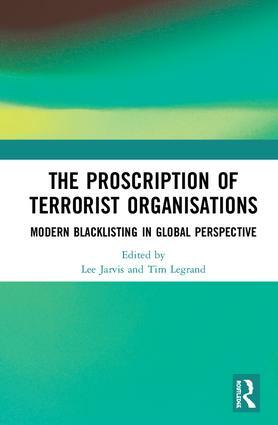 He acquires and publishes professional reference and leading textbook titles in Homeland Security and all areas of Forensic Science including: introductory texts, cold cases, investigations, fingerprints, toolmark and impression evidence, bloodstain pattern analysis, ballistics and firearms, forensic odontology, forensic pathology, medicolegal death investigation, forensic anthropology, fire debris analysis and investigation, explosives, trace evidence, forensic toxicology, drug analysis, DNA analysis, forensic chemistry, and microscopy.